She tells us the journey began by connecting with Dr. Kelley Bailey, a faculty member, and friend within the FAMU School of Business & Industry. Dr. Kelley Bailey was eager to learn more about the software and see how to incorporate its uses at the School of Business and Industry. From there, she contacted ThingLink directly to discuss the potential of setting up a training at FAMU. 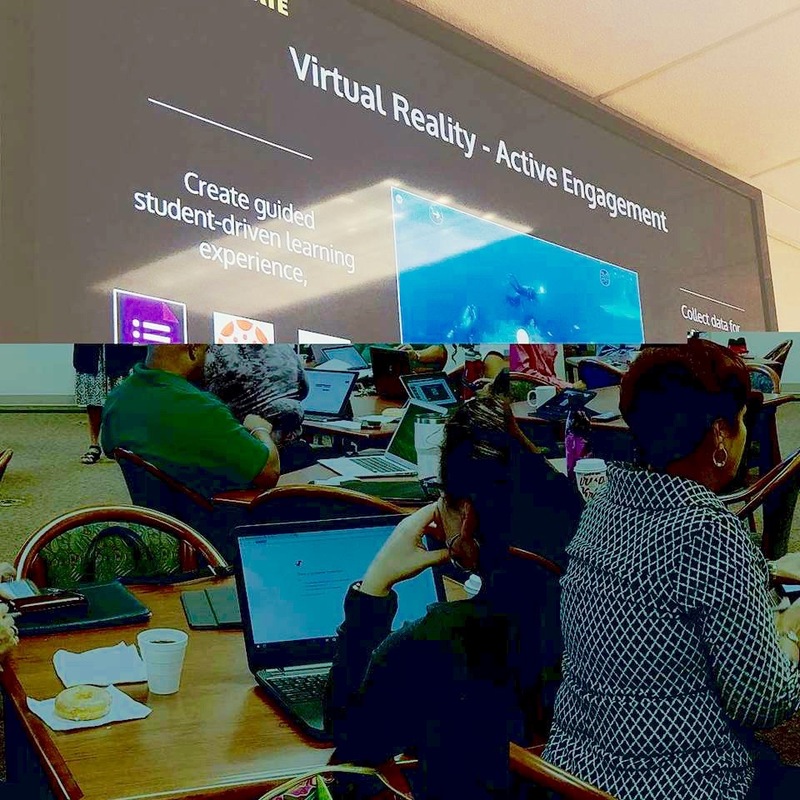 “I was connected to the company’s chief educator, Susan Oxnevad, who provided a wealth of information about ThingLink 360/VR and learned how to set up a Virtual Reality Bootcamp at FAMU. From there, Dr. Kelley Bailey worked with me and Susan to set up a demonstration of ThingLink 360/VR for the Dean of the School of Business & Industry, Dr. Shawnta Friday-Stroud. 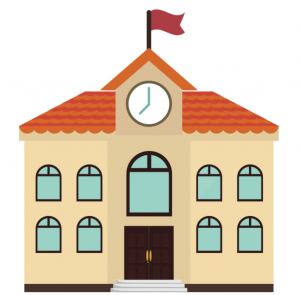 She was immediately ready to schedule a Bootcamp at the school.” By August 2017, the FAMU ThingLink 360/VR Bootcamp was underway with more than 50 participants. We brought together educators from FAMU plus local educators from neighboring k-12 schools for a day of learning about ThingLink 360/VR. Florida A&M University’s School of Business & Industry is taking its Virtual Reality efforts to the next level! Beginning in October, the school is offering once per week Virtual Reality lab training sessions, specifically designed to reinforce skills acquired from the Thinglink Virtual Reality Bootcamp offered at FAMU this past August. 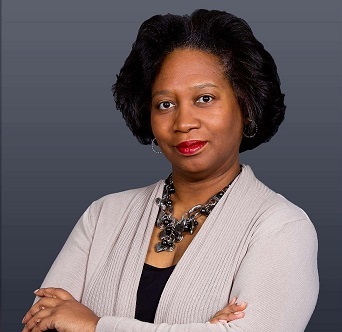 The School’s Dean, Dr. Shawnta Friday-Stroud, says the demand for more specialized training for faculty and students prompted the move to offer the once per week lab. The training sessions will be run by Thinglink Certified Educators, L.Michelle Salvant and Dr. Kelley Bolden Bailey. The sessions will be held inside the School of Business and Industry’s Computer lab on the 2nd floor of the School’s East Wing. Reinforcement: The FAMU – VR Lab will provide an environment where faculty and students can work to hone the techniques learned during the FAMU ThingLink Bootcamps scheduled for the 2017-18 academic year. The first FAMU ThingLink Bootcamp was held in August 2017 and hosted approximately 40 faculty and community participants. Growth: L. Michelle Salvant and Dr. Kelley Bolden Bailey are the first ThingLink Certified Educators on the campus of Florida A&M University but certainly will not be the last. The FAMU-VR Lab will serve as a central location for the exchange of VR information to create a greater understanding of VR and how the implementation of ThingLink can enhance that understanding. 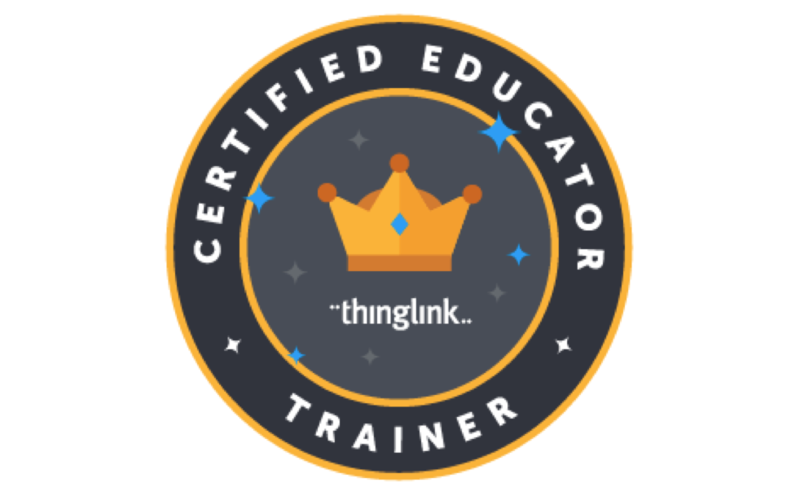 As the understanding of VR grows, the call for more training will grow, and the number of ThingLink Certified Educators will grow. Exploration: The implementation of ThingLink into the curriculum of faculty is an ongoing process. By providing a location for faculty to collaborate and exchange ideas, we will also provide the opportunity for the exploration of new and exciting research in the field of virtual reality and its evolving use in all areas of education. This is the first in a series of posts featuring a look into the process of VR implementation at Florida A&M University. We look forward to sharing this journey with our community through this blog twice per month, on Wednesdays. Want to receive updates by email? 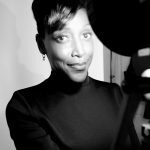 This post was compiled by L. Michelle Salvant and Dr. Kelley Bailey, ThingLink Certified Educators from Florida A & M University who will be ongoing contributors to this series.